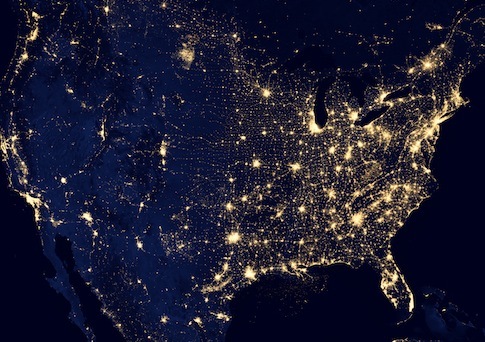 An attack on California electrical transformers in April is believed by some to be a practice round for a terrorist attack on the U.S. power grid. The coordinated attack began outside of Silicon Valley where attackers cut telephone wires at 1 a.m. on April 16, according to the Wall Street Journal. About half an hour later snipers shot at an electrical substation for about 19 minutes, destroying 17 transformers in the process. The attackers escaped before police arrived and remain at large. “This wasn’t an incident where Billy-Bob and Joe decided, after a few brewskis, to come in and shoot up a substation,” Mark Johnson, retired vice president of transmission for PG&E, told the utility security conference, according to a video of his presentation. “This was an event that was well thought out, well planned and they targeted certain components.” When reached, Mr. Johnson declined to comment further.